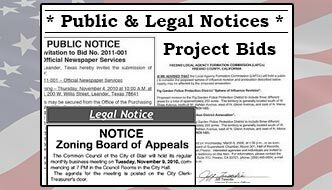 If a document is not listed below, please look for it on a Commission or Department page. Also see below for more information. Motor Vehicle MV 12-81g Tax Exemption - Active Duty for CT Residents.